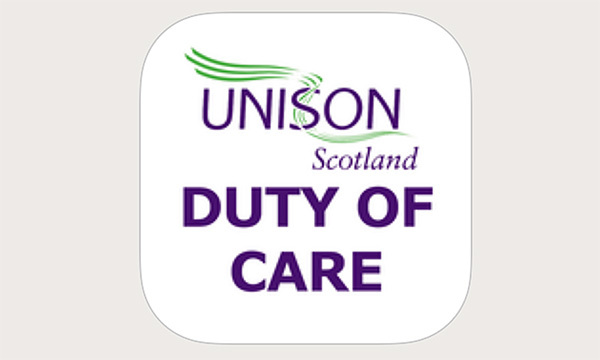 UNISON Scotland recently launched an app for nurse and midwifery members to register concerns about patient care in Scotland’s hospitals. It was developed in response to concerns raised by the union's members about violence, reduced staffing levels, lack of equipment and poor care. Users report an incident by noting the date, duration, number of patients and clients affected, as well as any witnesses. It can be used by registered and non-registered nurses and automatically sends a report by email directly to UNISON Scotland and to the local director of nursing. As the app works on the principle that registered nurses and midwives have a duty under the Nursing and Midwifery Council code to report concerns related to patient care, users fill in a form with personal details and submit a report via email. However, some may find this lack anonymity concerning. UNISON Scotland offers advice on lodging complaints anonymously. This app responds to genuine concerns about patient care, but could be boosted by the inclusion of an anonymous function.